A little FREEBIE for you on the blog today. 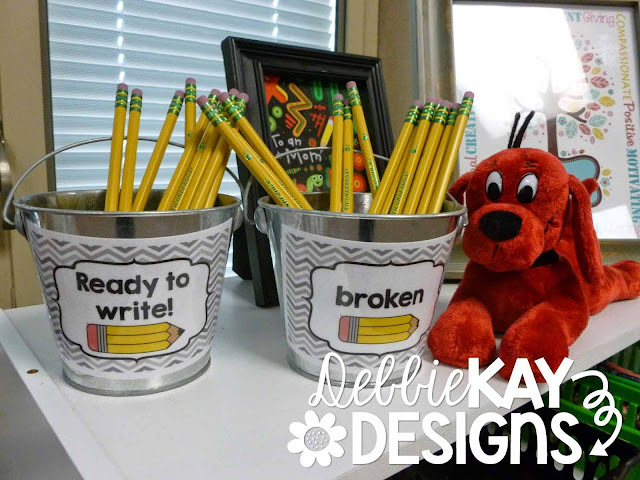 Print these labels out and use them to label your pencil containers. There are a couple of different wording options, depending on your preference. Enjoy! 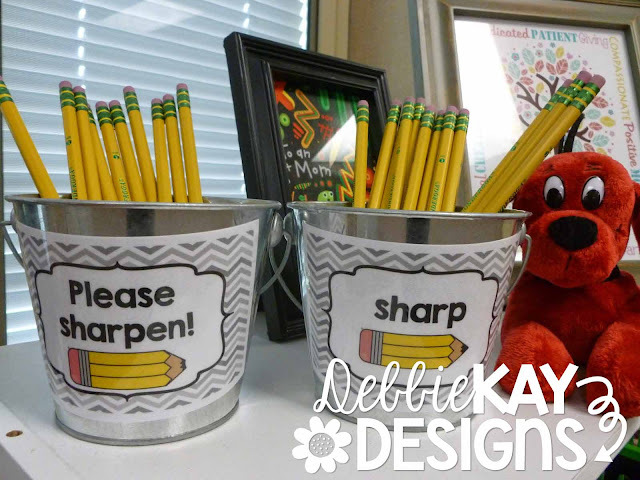 Visit my TPT shop to download these free Pencil Labels.